Along with a huge notch on the XL variant, the Pixel 3 brought a lot of interesting camera features. Night Sight and Super Res Zoom are nothing short of magic (well, until you compare them to the Huawei P30), Top Shot is a godsend for those who are always a little late or early in tapping the shutter, and Photobooth is a nice addition for group and candid shots. Starting with version 6.2 of Google Camera, Photobooth can also detect kissing. 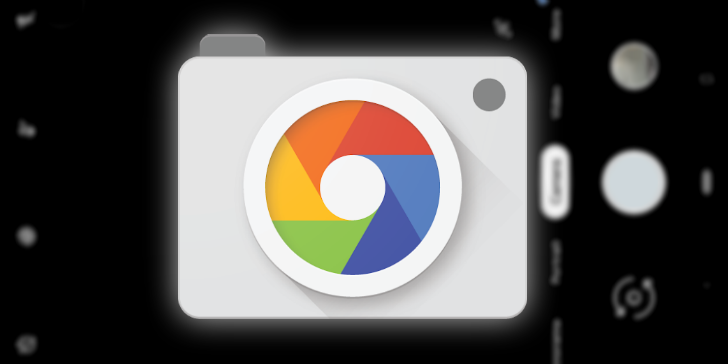 Google's Camera application for the Pixels received an update a couple of days ago from version 6.1 to 6.2. A quick look at the app left us wondering whether anything was new at all, but upon closer inspection we noticed a few changes, some minor and one most of you will love: a dark mode. We were pretty impressed with how the Pixel 2's portrait mode worked, and Google's deep dive into the technical details was easily one of my favorite reads of last year. 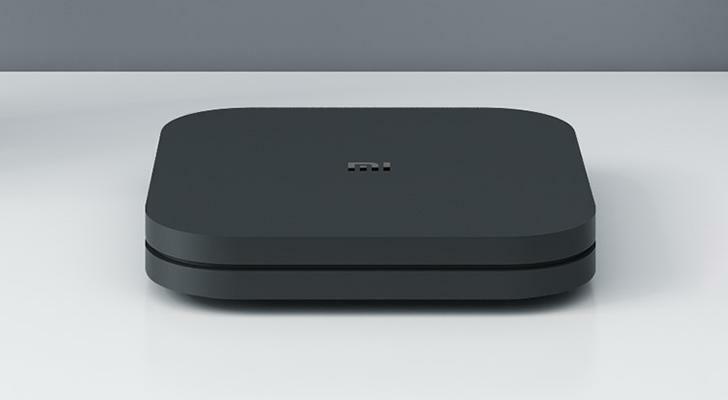 The company must have recognized what a hit it was, as a new explanation for the enhanced technologies behind the Pixel 3's depth-sensing tech was just published. 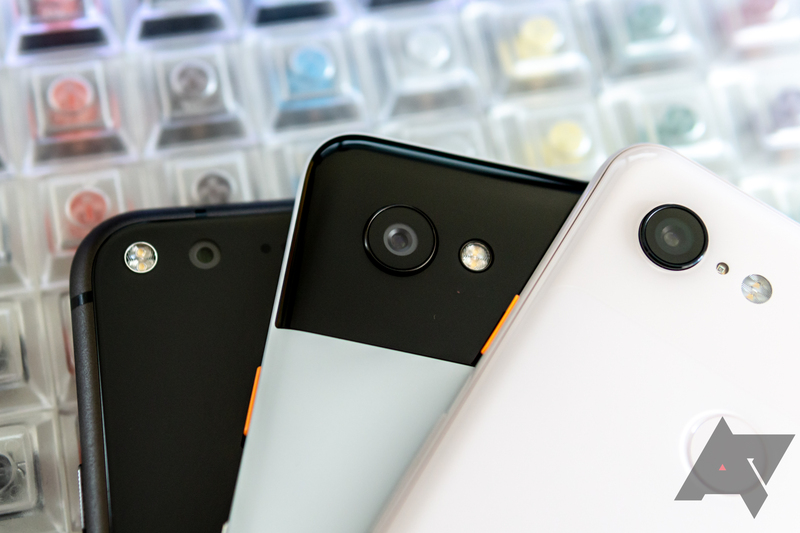 As always nowadays, a big chunk of the changes are a result of neural network magic, but Google also has a "Frankenphone" five-Pixel case to thank for the Pixel 3's portrait mode progress. Turns out that Google's new Night Sight mode for Pixels, formally released just earlier today, has some non-night utility. In a bit of a twist, you can use it in the daytime as well for "denoising and resolution improvements" inherited from another Google Camera feature: Super Res Zoom. The results demonstrated look pretty good, so long as you're willing to hold your Pixel steady. At the Pixel 3 launch event in NYC, Google showed off what it called "Night Sight," a feature that produced incredible looking photos in a near-absence of light. 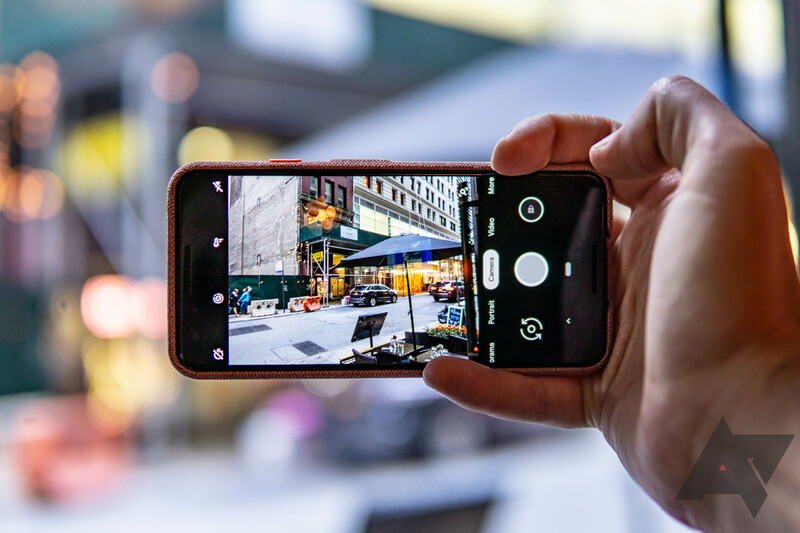 Modified versions of the Google Camera app gave everyone willing to sideload them an early taste at the feature, but the wait is now over. And according to Google, Night Sight is rolling out for all Pixel devices, past and present, in the coming days. As soon as the Pixel 3 shipped, customers began identifying a missing element in the camera app. Although marketing materials promised that users could record video at 60fps in 1080p, there was (and still is) no manual setting for switching to the higher frame rate, which some Pixel 3 owners argue is false advertising. In fact, it's not even possible to manually set video to 60fps in 720p. Almost a month later, Google has acknowledged the issue, but hasn't promised a fix yet. That might be due to the fact that the company doesn't consider it a bug — it considers it a feature. 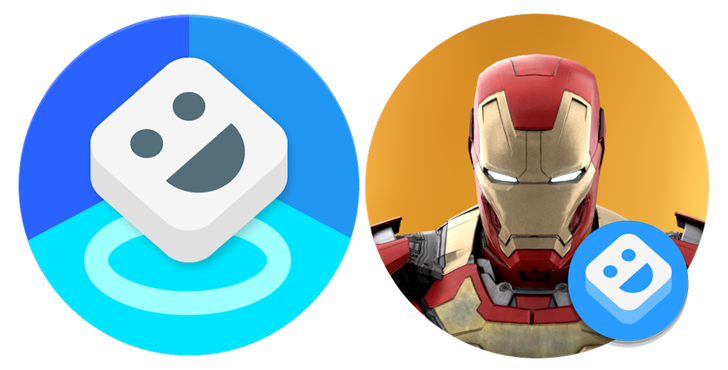 Every week, I examine somewhere in the neighborhood of a hundred app updates while looking for changes. The most interesting things turn into APK Teardowns or Download posts. Many of the remaining updates are unremarkable, amounting to a few bug fixes, routine updates to libraries, or even just pixel-level adjustments to layouts and images. However, there are usually a few updates that land somewhere in between. I don't want to spam readers with dozens of short posts, but I hate to ignore things that people might want to know about, so I'm going to wrap up the leftovers for a little weekend reading and call it Update Notes. 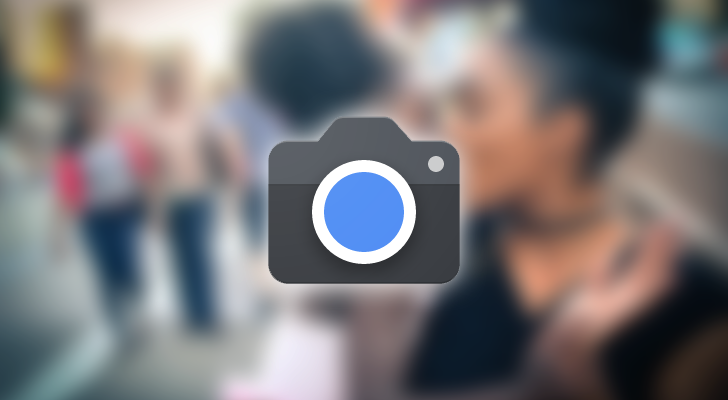 As we've previously covered, the Pixel 3 and 3 XL have an updated Google Camera application. The new version has an iPhone-like sliding UI, support for capturing RAW images, a new panorama mode, and more. 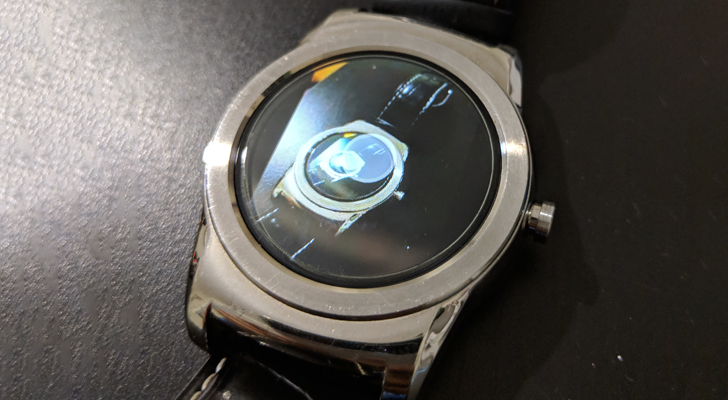 Not only does the update also add a viewfinder to your smartwatch, but it's also now rolling out to 2016 and 2017 Pixels. Google's Pixels have some of the best cameras around in our opinion, but there's one avenue in which that pixel-peeping photo performance can still fall short: Once in a while, that snapshot you remember taking won't be saved. And, so far as we can tell, it's still an issue on Google's new Pixel 3 and 3 XL. The evolution of AR Stickers, Playground, was announced during the Pixel 3 event, and along with it came four new Playmoji packs for Weather, Signs, Sports, and Pets, with two more promised for Marvel and Childish Gambino. However, these were all supposed to be exclusive for the Pixel 3. But as we have learned over the years, the word "exclusive" might be very accurate sometimes, but could be circumvented with a simple APK file in others. That's the case here.